Mattel’s amazing new Bloxels – Build Your Own Video Game provides everything your child needs to actually make their own video game. This innovative tool combines physical and digital tools to create an engaging, thought-provoking and creative platform in which your child can actually learn how to make and develop their own retro-style video games complete with graphics and interactive game-play! 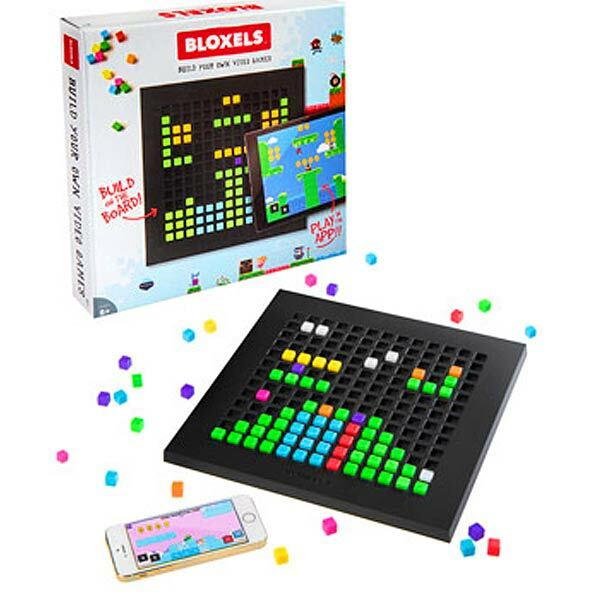 Bloxels Lets Them Create Their Own Game and Share With Others! 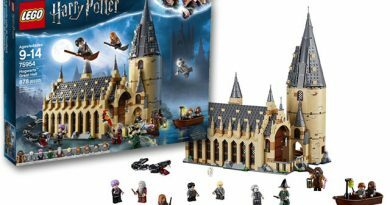 Your child will be able to decide what the characters look like, the story and even the terrain. Not only that, but they can also decide and control how the game is played including the power ups and obstacles. Going a step farther, once your child masters creating and playing their own games, they can also play games on the app created by other users! This means it is a free interactive gaming community. Brings Video Gaming To a Whole New Level For Kids Who Love To Build! Most children love video games in some shape or form. Twenty years ago you bought those small hand held games that had a single game on it and if you wanted a different game you had to go buy that specific handheld. Then if you wanted consoles you went from Atari up to the expensive platforms today on consoles like the PS4 and XboxOne. And of course there’s the cost of the individual computer games themselves. But Bloxels changes all of that! Give your kids the chance to create their own video game which can be played on a smart device just like the popular smartphone apps. The difference is your child can create an old school Minecraft looking game and play their own creation. 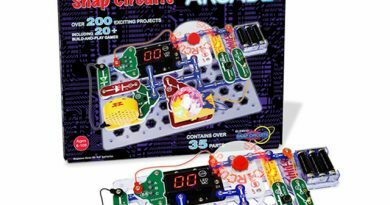 This incredible new toy opens up your child’s creative mind and pushes them to achieve more by building better and more complex games each time they play. Bloxels is a collaboration between physical manipulative parts and your Smart device. Your child uses the specially designed game board and colored blocks to create individual elements that will appear in their finished game. Then, using the Smart device to take a picture with the in-App and then uploading to the Bloxel App, these elements can be placed as rooms, backgrounds, characters, obstacles or almost anything else creating an overall finished game product that can be played or remade. 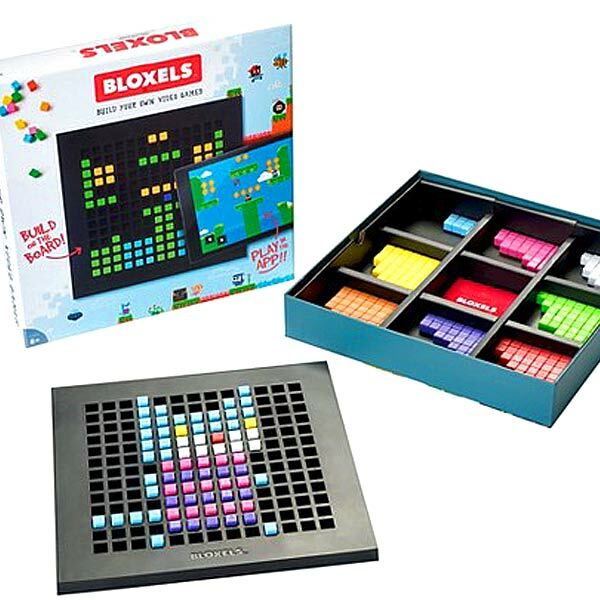 The Bloxel Build Your Video Game set includes 320 special blocks in eight different colors, each color representing any element of terrain (for example blue blocks for water). The other colors include green, red, purple, white, pink, orange, and yellow. By combining these terrain elements into the Bloxel App, your child can create rich and varied landscapes in which their characters can interact and complete tasks. Actually building the game in the beginning couldn’t be easier. The App offers basic step by step instructions on how to builds, control and develop different game elements and suggests ways to improve their final game and game play experience. With use and practice, your child will soon be creating extravagant worlds and character with fun interactive elements. It’s not only fun, but will teach your child valuable skills in layout, design, concept building and game making. By building rooms, adding collectible coins, setting up enemies, and of course a hero will engage your child’s imagination. It will also challenge them to create more and better rooms, games and adventures. 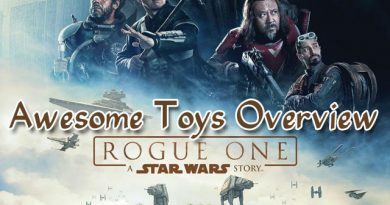 Does your child love Star Wars? How about combining their love of Star Wars with this whole Bloxels concept? 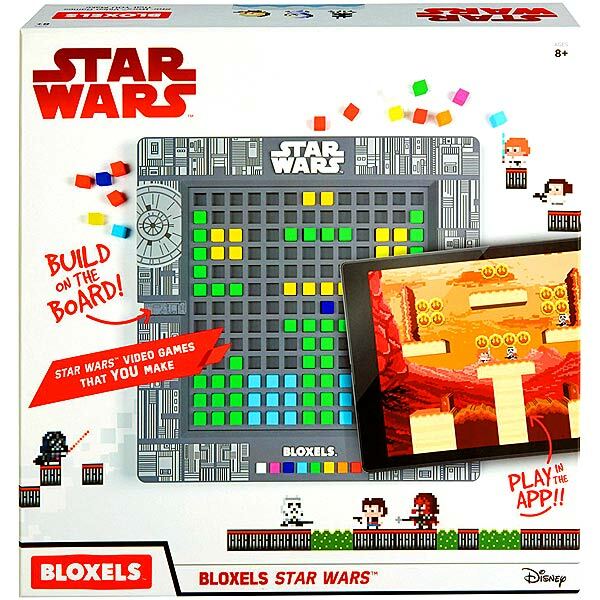 It’s possible with Bloxels Star Wars Build Your Own Video Game! It’s everything you get with the regular Bloxels but with a Star Wars theme including a themed app, game, and the iconic characters. Get the Bloxels: Star Wars version here! Bloxels: A Truly Versatile Educational Video Building Game With a World of Possibilities! This really is a completely full-functioning platform retro style game that your child can design from the bottom up. They can share the game with others through the Bloxel App and explore new worlds each time they use this amazing toy. Check this excellent video that shows you all the basic directions you need to learn about, use, build with, and play Bloxels. 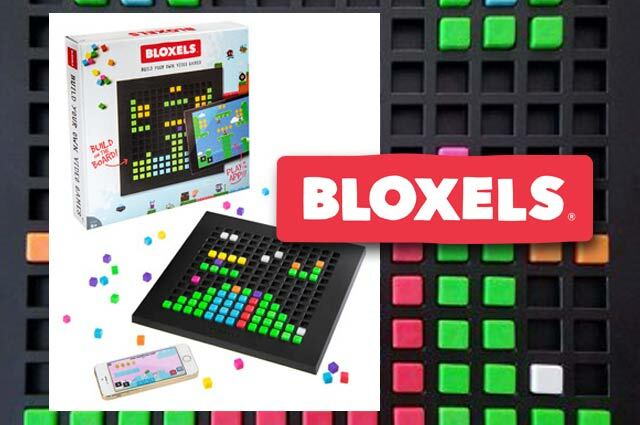 Get Bloxels Now Before It Sells Out!